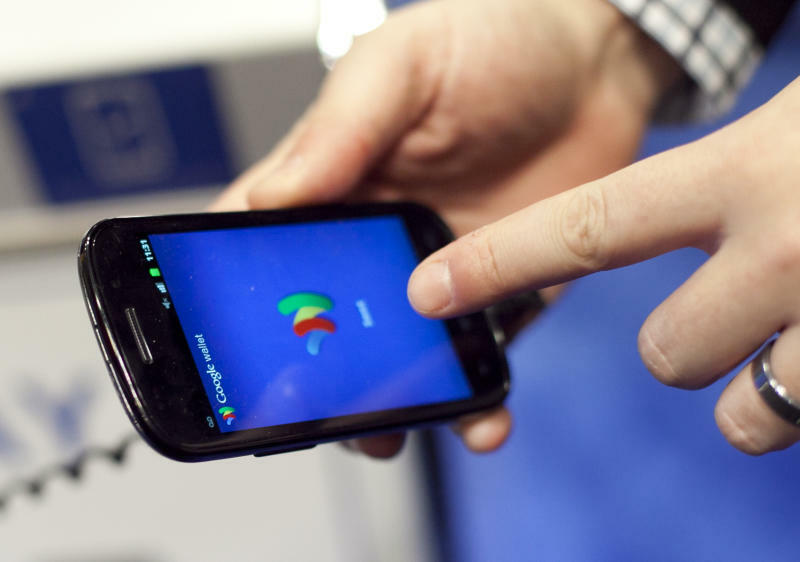 Google (GOOGL) is making a big change to its mobile payment service, Google Wallet, Yahoo Finance has learned. Funds that are left in Google Wallet will now be FDIC-insured, which means Google users’ money is now a whole lot safer — and they probably never even knew it. Here’s why this matters: when you stash your cash in mobile payment apps like Venmo, PayPal and Google Wallet, that money is not FDIC-insured. The Federal Deposit Insurance Corporation protects funds held by banking institutions up to $250,000. This is a good thing because, as history has proven time and again, banks can fail and when they do, the little guys need someone looking out for them. As of now, Google Wallet’s user agreement says balances are not FDIC-insured. However, a Google spokesperson confirmed in a statement to Yahoo Finance that its current policy has changed. The company will hold Wallet balances in multiple banking institutions that are FDIC-insured, which means if anything were to happen to the company, users funds’ would be protected. The spokesperson did not provide any further details or say when the company would update its user agreement. Neither Venmo nor PayPal — both eBay (EBAY) products — offers FDIC insurance for users who leave cash floating in their accounts. A spokesperson for both companies says they do not make public how they store unused user funds. The fact that users are not required to keep a balance in their PayPal account is a fair point, but, as we illustrated in our example above, this doesn't mean that PayPal users don't leave balances in their accounts. Even if users may not think of their PayPal account like a bank, they may still be wrongly assuming that their funds are similarly protected. And "Regulation E consumer protection laws" they mention only apply to remittances (money transferred overseas). The Consumer Financial Protection Bureau is trying to pass rules that would strengthen oversight of nonbanks, but they fall short of requiring FDIC insurance — the rule only forces nonbanks to disclose the fact that they aren’t FDIC-insured. Consumers have won this battle before. American Express (AXP) customers asked the company to change the terms of its BlueBird prepaid debit card because the government doesn’t let people load federal benefits like Social Security onto prepaid cards that weren’t FDIC-protected. AmEx added the feature to two of its four prepaid debit card offerings in 2012.